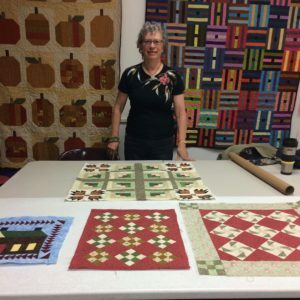 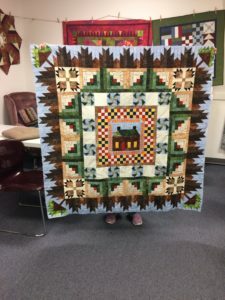 Follow Along with Phyllis – Last meet-up – Quilts Revealed! 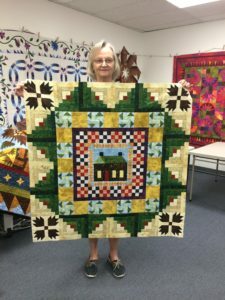 It’s hard to believe that the “Follow-Along with Phyllis” Colorado Medallion Quilt is over! 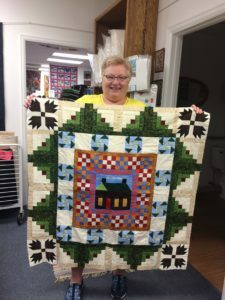 It all started on January 28th, when the pattern for the center square was given out. 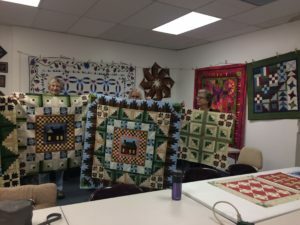 Each month we’ve seen the quilts grow – round by round – as the next pattern was given out and everyone met to share what they had completed so far! 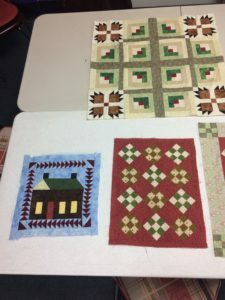 In addition to the pattern to complete the next round, Phyllis created mini-quilt patterns that used the same blocks. 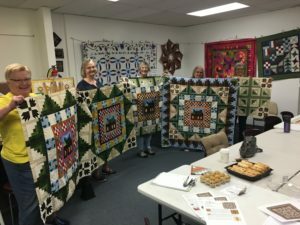 Some participants did just minis – some did both! 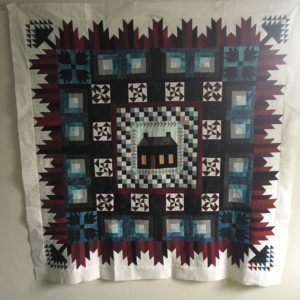 The quilts are sooo beautiful! 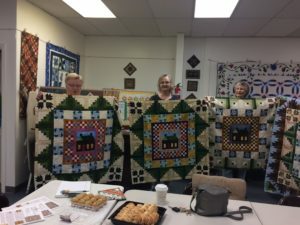 Several of the gals were unable to attend the final meet-up on Saturday, June 24th, so when we get photos of their quilts, we’ll add to the post! 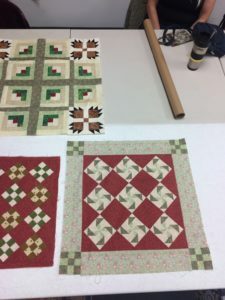 Enjoy these beautiful creations! 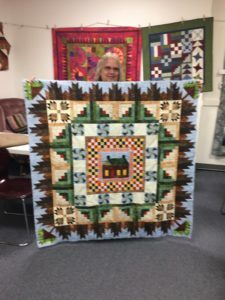 Thank you Phyllis and thank you to all of the very talented quilters who participated! 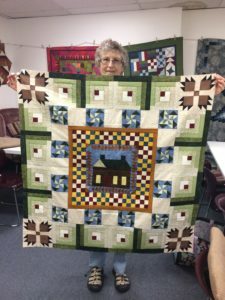 ← Row by Row 2017: On the Go!